Holly Stewart, BSW, MSOL is Northeast Georgia Medical Center’s Graduate Medical Education Director of Resident Wellness. Holly previously served as the Preceptor Coordinator for Foothills Area Health Education Center (AHEC), arranging clinical rotations for medical and advanced practice healthcare students in the 31-county region of northeast Georgia. In this role, she was the primary liaison between Georgia-based advanced healthcare education programs and Northeast Georgia Health System, communicating frequently with various providers and administrative staff to schedule student clinical rotations within NGHS facilities. Prior to her time at AHEC, she was the Assistant Director of Recruitment at Brenau University, primarily advising students seeking admission to undergraduate and graduate nursing programs. She also has experience as a social worker in the healthcare sector. Holly is originally from western North Carolina and relocated to Gainesville in 2011 when her husband Kris became the head basketball coach at Brenau University. She and Kris have two daughters, ages 11 and 7. 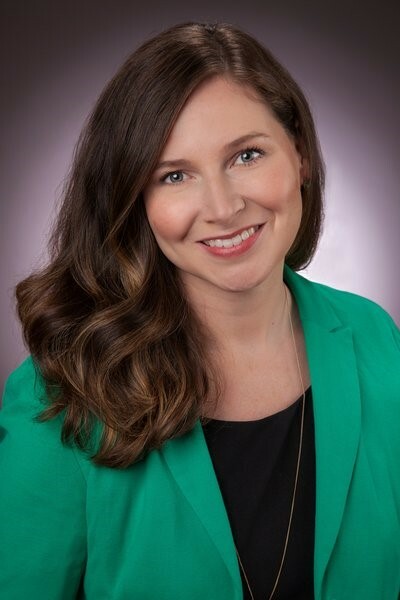 Holly holds a Bachelor of Social Work from Appalachian State University and a Master of Science in Organizational Leadership from Brenau University. She is thrilled to be joining the GME team and looks forward to developing and implementing wellness initiatives for residents and faculty.